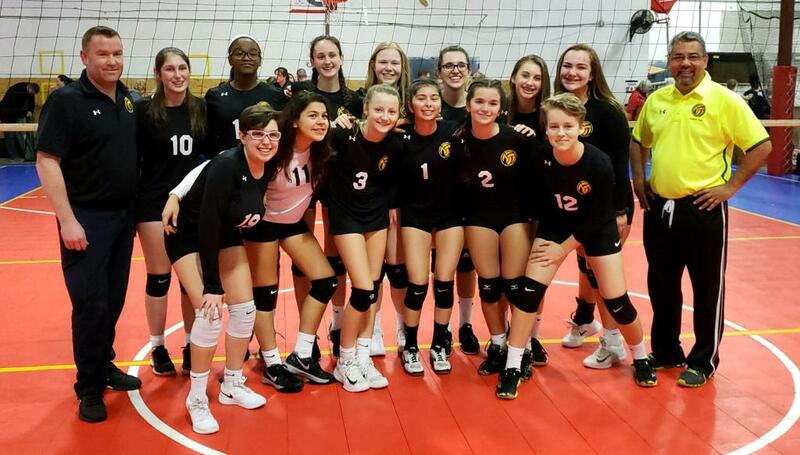 Our purpose is to partner with the sport of volleyball and all of its individual parts and people to simply bring about a team, a community, a family. We respect the family and life balance while challenging players, coaches and families to commit to fun, growth and development both on and off the court. We are committed to working with other organizations and coaches to better ourselves and better our program. We cherish the volleyball community friends and family for its support and love! 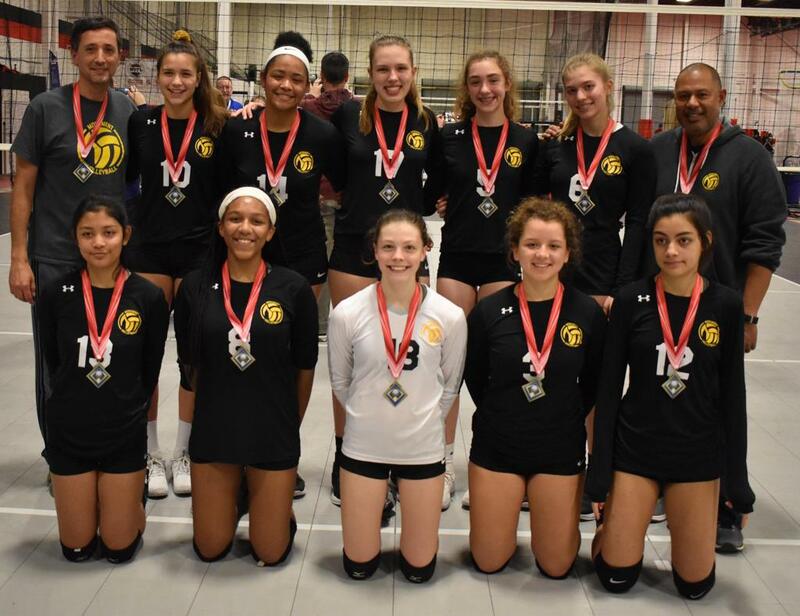 At Monument we have an Indoor Program which consists of clinics and teams that participate in tournaments hosted by AAU, JVA, and USAV. 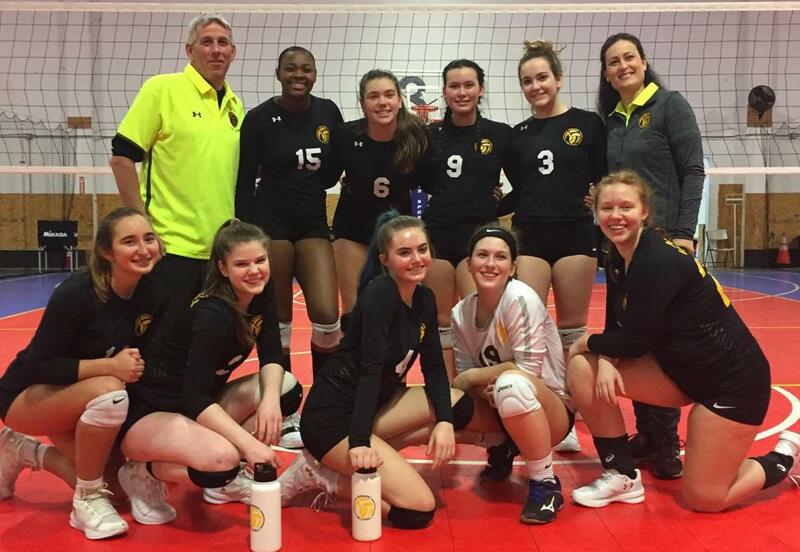 Our clinics begin in September on Sundays and run through the week before club tryouts. The indoor club season begins in November and runs through the end of April. Our Outdoor Program begins in May and runs though the end of July, right before High School tryouts. Our coaching staff only provides training and does not go to tournaments. We do however list all the local tournaments in our area, grass and sand and help you with registration information. With our two programs together we hope to make your Student-Athlete want to play and stay with Monument! Clinics are $30 Non-Monument Players and will take place at the Drill Facility on the US Coast Guard Station Alexandria. The address is 7323 Telegraph Rd Alexandria VA 22315. The Drill Facility is the gym. Clinics will cover all aspects of serving, passing, setting, hitting, blocking, and applying those skills into game play. Drills will be adjusted and can be separated based on skill levels. We provide a fun environment for all players at all skill levels! 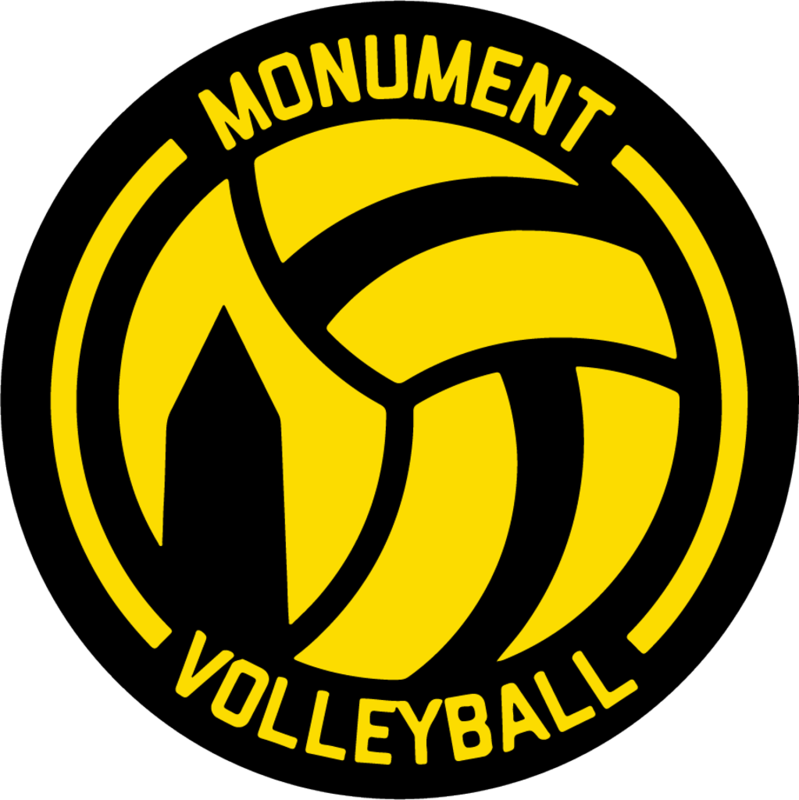 Show your drivers license to the guard at the gate and tell them you are there for Monument Volleyball. You will be on the guest list we provide them. Once through the gate you will make a right at the first stop and the Drill Facility is the first building on the left. Parking any where not labeled 'Reserved'.